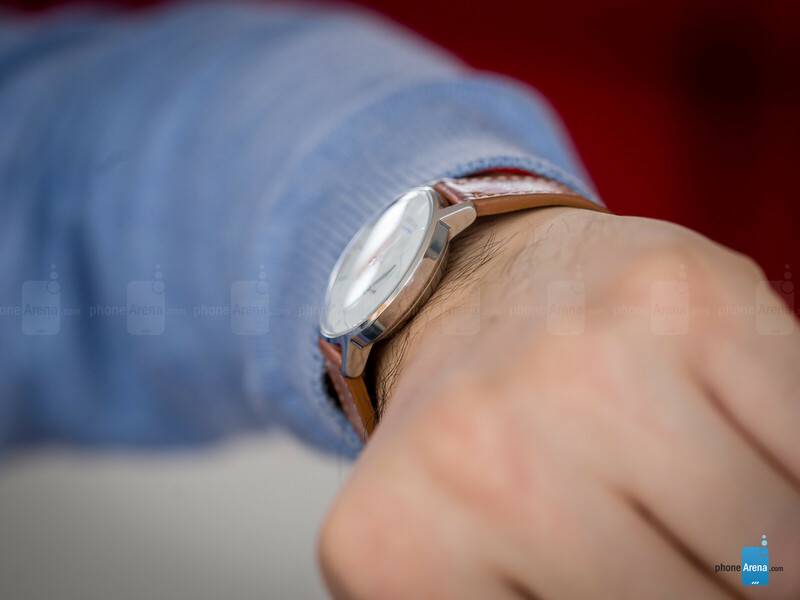 If you've been following smartwatches, you may or may not have heard of this new breed called 'hybrid watches'. This take on the contemporary smartwatch actually loses much of what makes the smartwatch smart. We're talking about the screen, the processor, and, in fact, the OS itself. You'll find none of that in a hybrid watch. So why buy one, then? Hybrid watches aren't good for checking the weather, or playing Spotify from the wrist. They simply can't do that. However, they make for great fitness tracking devices, and you know what the best part is? You don't have to charge them every other day. 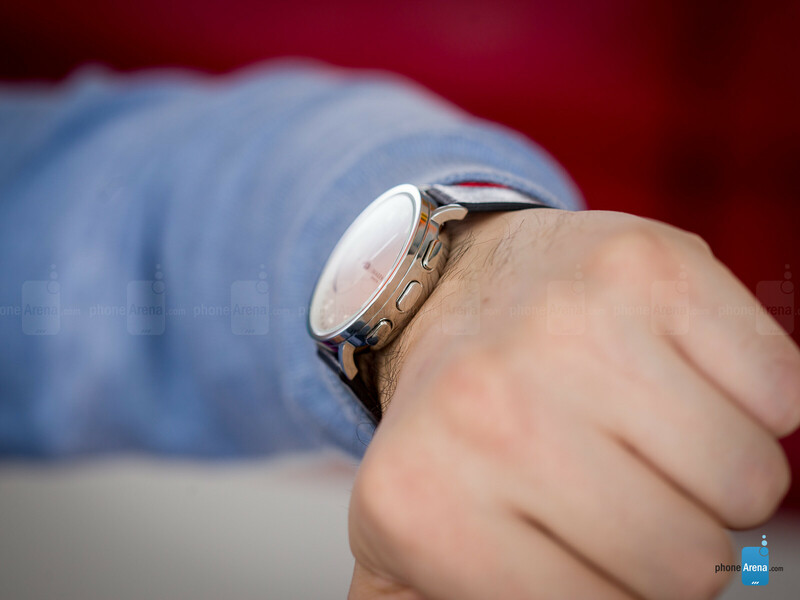 In fact, a hybrid watch can usually go for months and months on a single charge! The Fossil Group is where many notable hybrid watch models originate from these days, and one of the newest ones comes from renowned Danish watch maker Skagen. 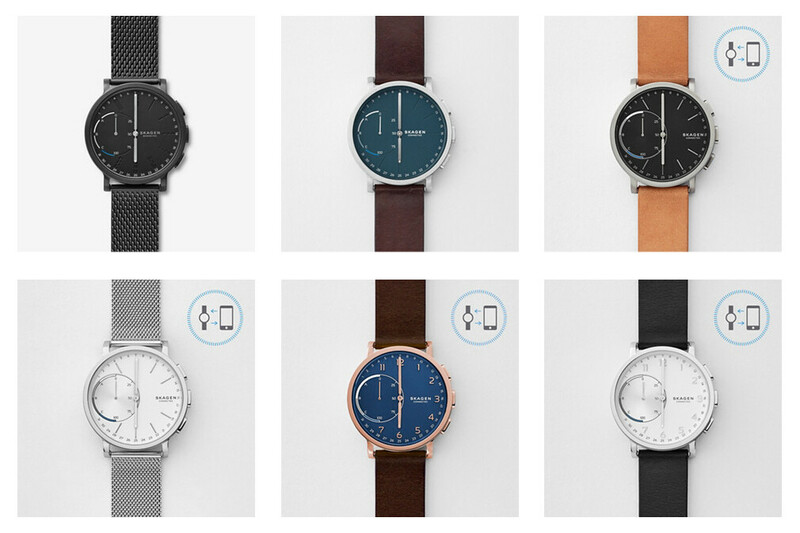 Named after the lovely Hagen line of watches, the $200 Hagen Connected blends traditional Scandinavian watch design with a number of smart features to give its owner a taste of modern, connected technology. Shall we take a closer look at this baby? 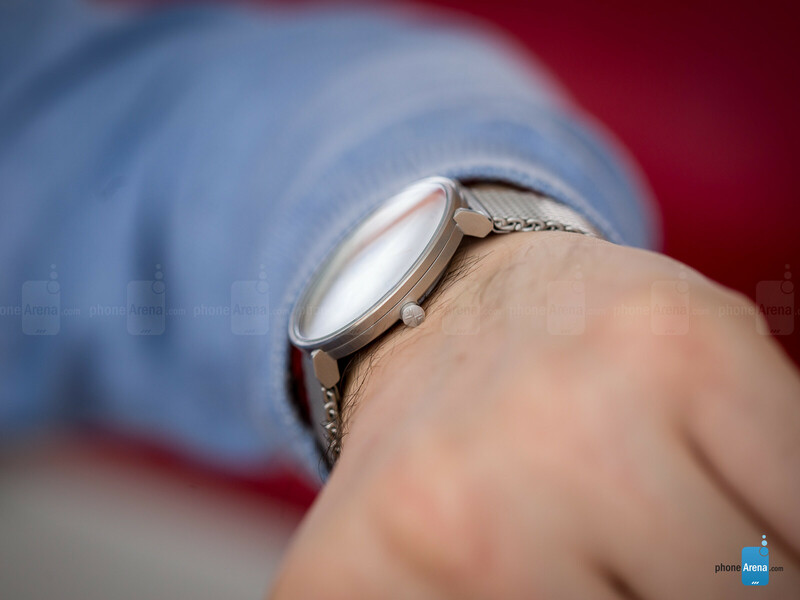 While anoraks may be perfectly happy with touchscreen wearables and watch faces displaying graphics of Iron Man or Mickey Mouse, consumers with at least some sense of style would find themselves thrown off by such designs. This is where hybrid watches like the Hagen Connected come in, as one of their biggest defining features is precisely the lack of screen, and the precense of a good old, real dial, complete with real, moving hands and other traditional elements of classic watches. 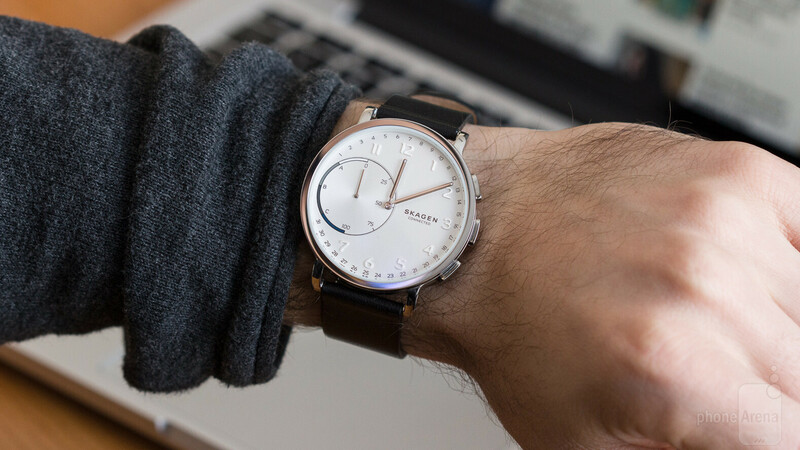 As Skagen puts it, the Hagen Connected hybrid watch is for people who appreciate good design. The Hagen Connected is indeed a fine looking timepiece. It has a nicely polished all-stainless steel body, easy to read dials, genuine leather and comfy milanese loop bands... It's a looker! In fact, it comes in four distinct styles, all of which look beautiful and classy. On the wrist, the leather band feels OK, although its inner edges are a tad sharper than ideal. I haven't tested the milanese loop band, but expect it to be at least as comfortable, or better. There's only one real problem with the Hagen Connected's design, and that's how thick it is. The classic, non-smart Hagen is just under 8 mm, which is pretty thin. The Connected, however, is just over 11 mm. It may not sound much, but in reality, and on the wrist, the difference is more than substantial. Probably related to this, the Hagen Connected also feels somewhat hefty, not overly so, but enough to notice it. 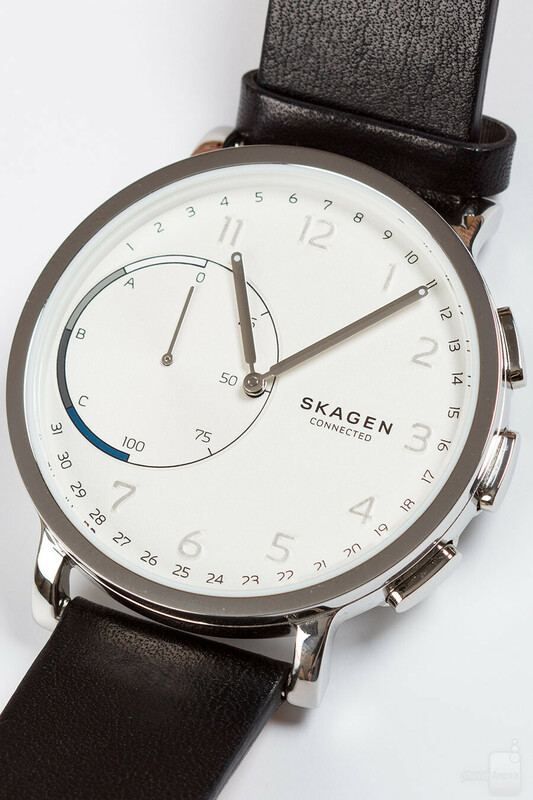 All in all, though, the Skagen Hagen Connected is a lovely watch to wear and look at. It has a certain nobility to its styling, certain calmness and maturity, which I can't help but appreciate. So basically this is a fashionable watch that happens to do the least but would be fine for people not into fitness. Sounds like it's up my alley.